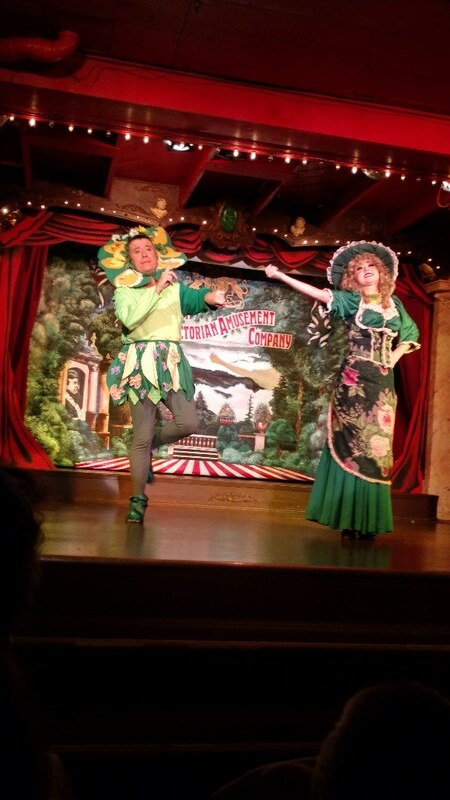 Sweet Fanny Adams Presents "The Biggest Little Show on Earth" is not currently available. 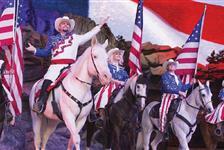 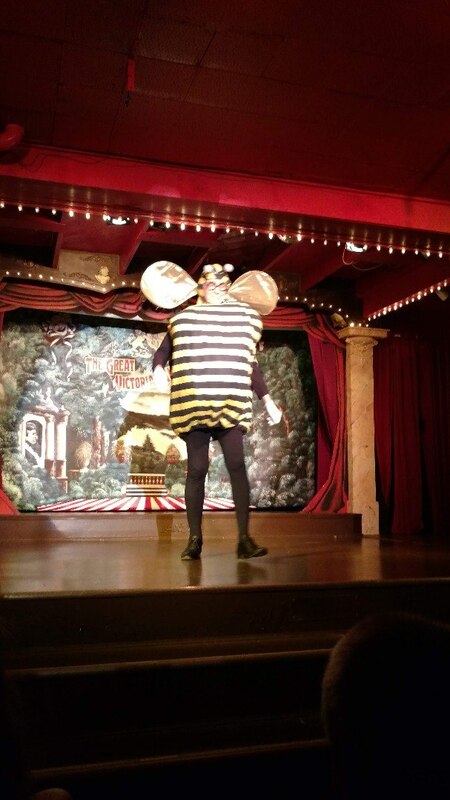 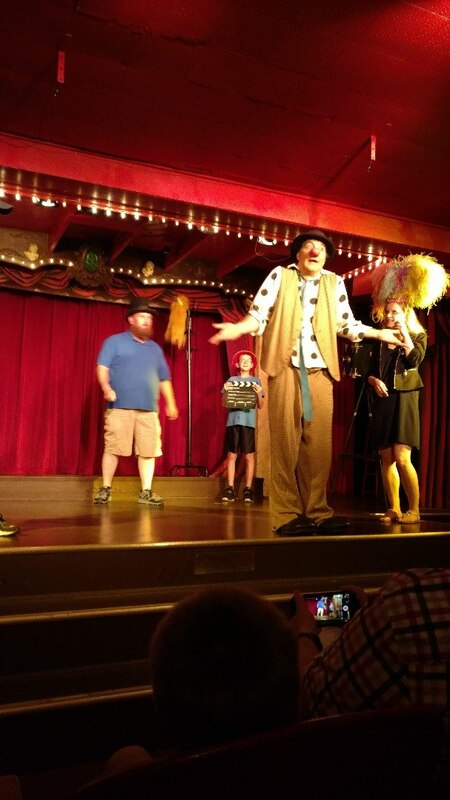 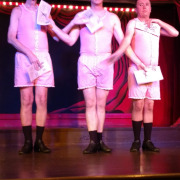 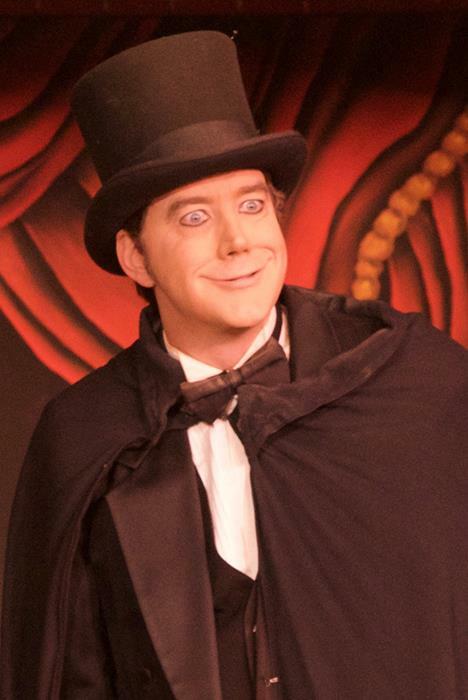 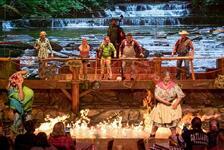 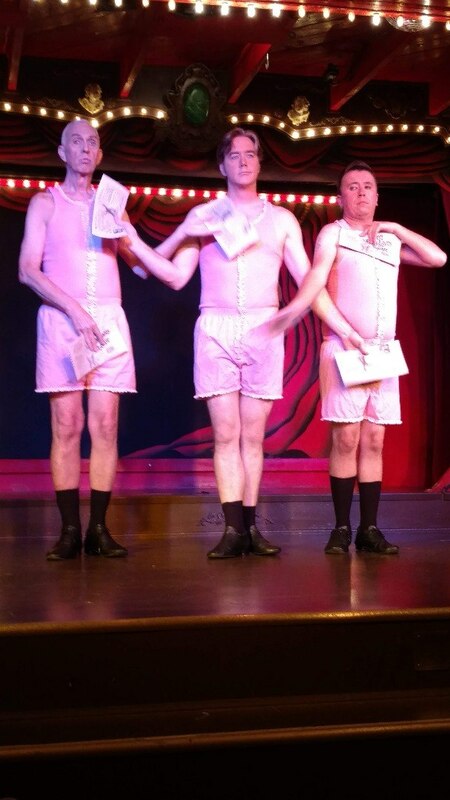 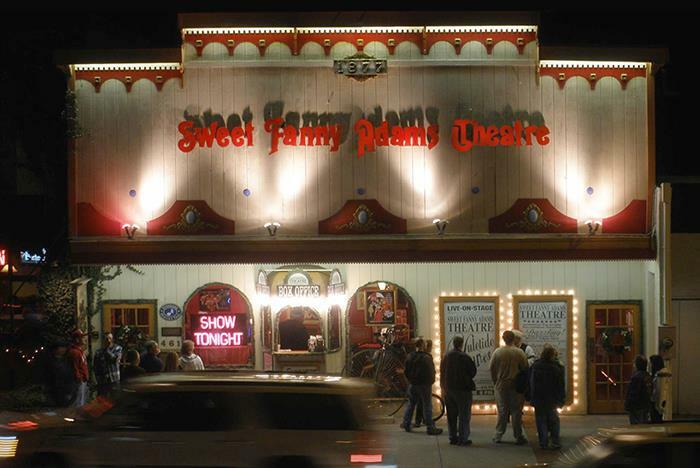 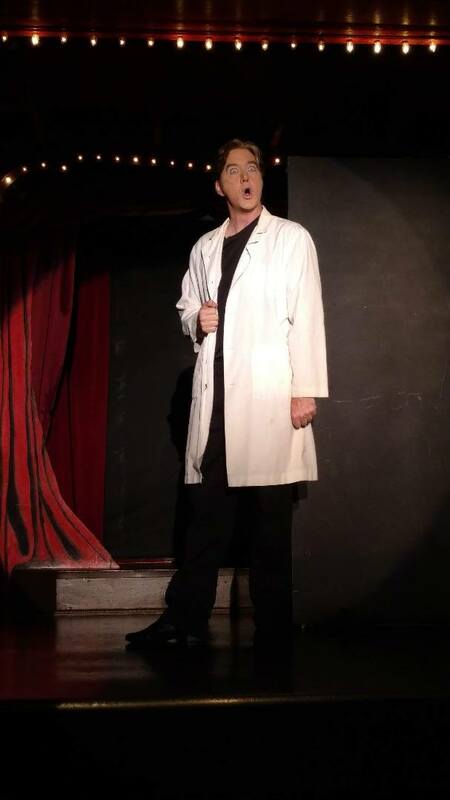 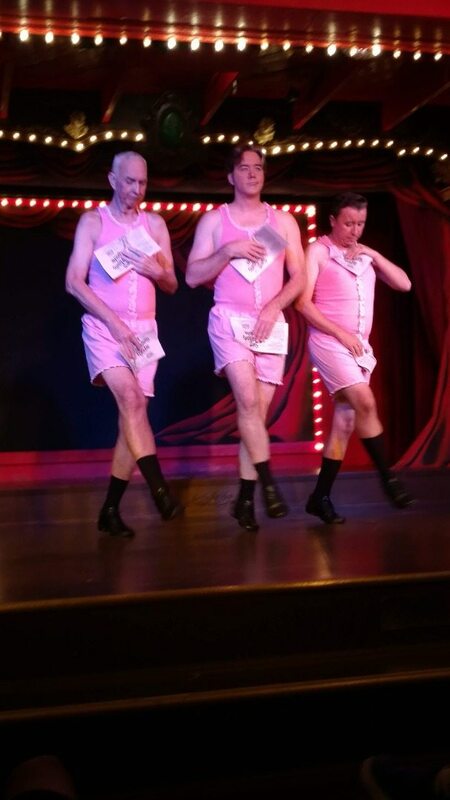 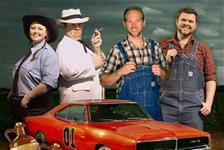 Get ready for nonstop comedy in “The Biggest Little Show on Earth” at Sweet Fanny Adams. 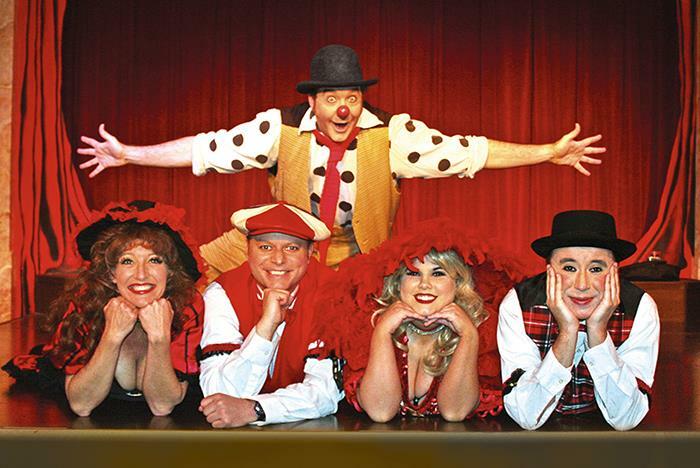 Featuring vibrant dances, hilarious sketch comedy, catchy songs, clowning around, and so much more, you’ll leave the theater with a permanent smile on your face! 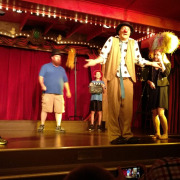 Plus, be on the lookout for spontaneous, unrehearsed surprises, “Dancing Trench Coats,” and irresistible sing-a-longs. 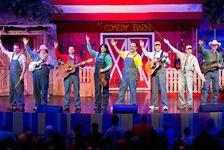 The theater is located at Traffic Light #3, around the corner from Ripley’s Aquarium of the Smokies. 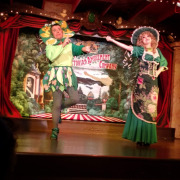 from Sweet Fanny Adams Presents "The Biggest Little Show on Earth"
Sweet Fanny Adams Theatre and Music Hall Proudly Presents this Extravaganza of enticing entertainment for the sole amusement of our patrons. 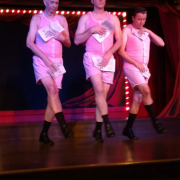 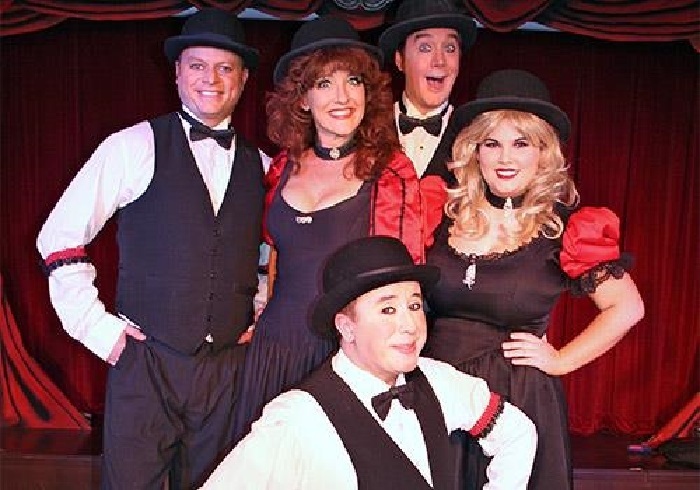 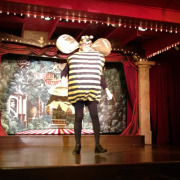 "The Biggest Little Show on Earth" is a comedy-vaudeville revue show featuring songs, dances, sketch comedy, clowning, one odd and funny routine after the other, sure to keep you smiling long after the show. 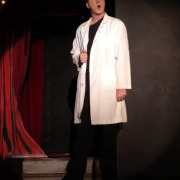 It also features our old-fashioned sing-a-long (full of unrehearsed surprises) and the one and only "Dancing Trench Coats". 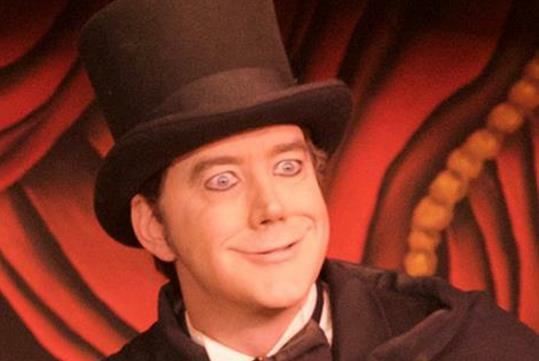 Staring the Great Victorian Amusement Company, the most renowned and celebrated thespians and personalities available! 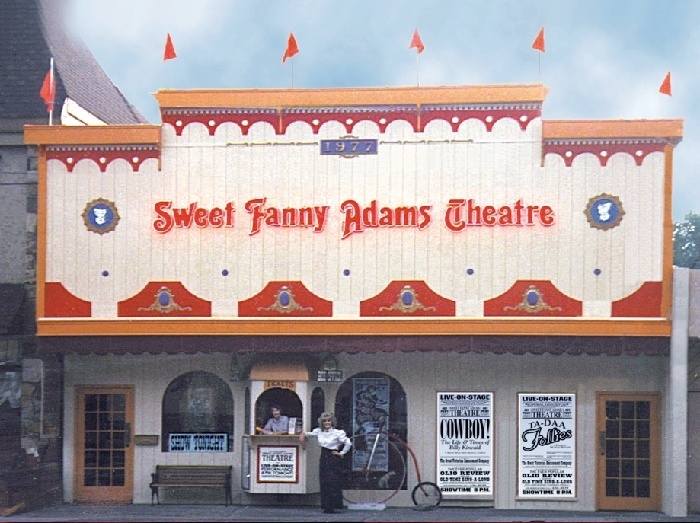 Frequently Asked Questions about Sweet Fanny Adams Presents "The Biggest Little Show on Earth"